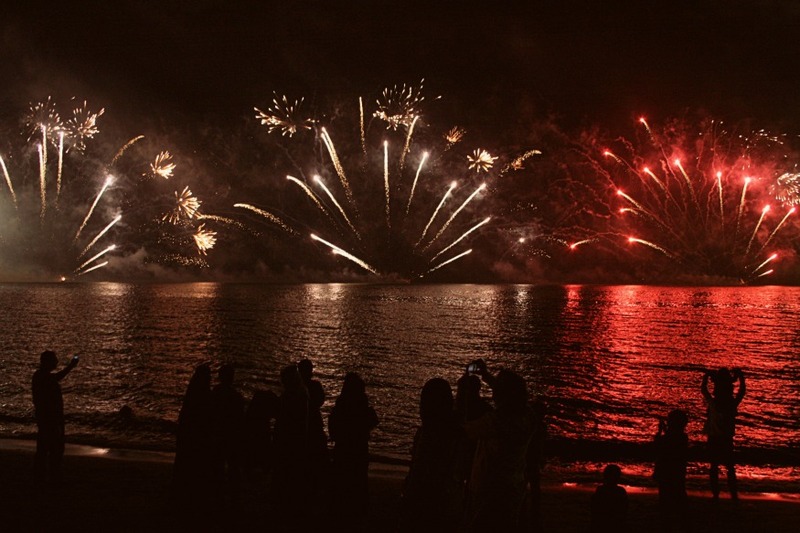 The crown on last year's National & Liberation Day celebrations, were the incredible fireworks display. Almost an entire hour of nonstop bursts in the sky. When the sky lights up, theres something humbling about how small i stand on this earth, against that high point in the night sky. Possibly another reason to love fireworks. This one's from the beach right next to the Kuwait Towers.